In this post Marco explains his first impressions on the new MacBook and why he thinks is not a great machine. Worth a read. Apple’s priorities have changed. Rather than make really great products that are mostly thin, they now make really thin products that are mostly great. 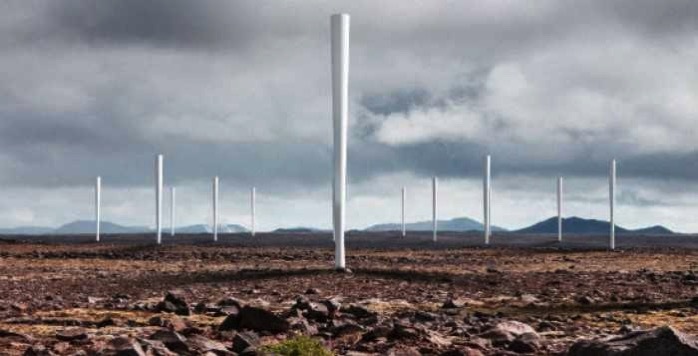 Bladeless turbines, this seems like a amazing idea. Almost maintenance free, due to the lack of gears or other moving parts, and silent. And as a bonus, 50% cheaper! Imagine the potential of combining this turbine with the tesla powerwall. Future looks inspiring! Great post from Marco on Overcast for Apple Watch. Personally I’m going to wait until the full SDK is out. I don’t think my current apps would be a great fit for an Apple Watch companion app. Documenting what you have done is critical to understanding it in the future. What is clear today may not be clear in a month and, most certainly, not in a year. This may apply to other areas but is especially true in software development. However, at least for me this is one of the most boring tasks to do. Specially true if you’re not passionate about the app you’re developing. Oh well, thanks God I have GoT tonight. One of the best videos seein i a long while. I can relate quite a bit with that guy. Wolfram Alpha is getting better and better, now also identifying what is contained in pictures.